Continuing his reign as the most profane rapper in the game, Dr. Dre made a triumphant return to music with this year's hometown-reppin' LP Compton. Now, the doctor they told you to go see has issued a new lyric video for "Talk About It" from that same record. 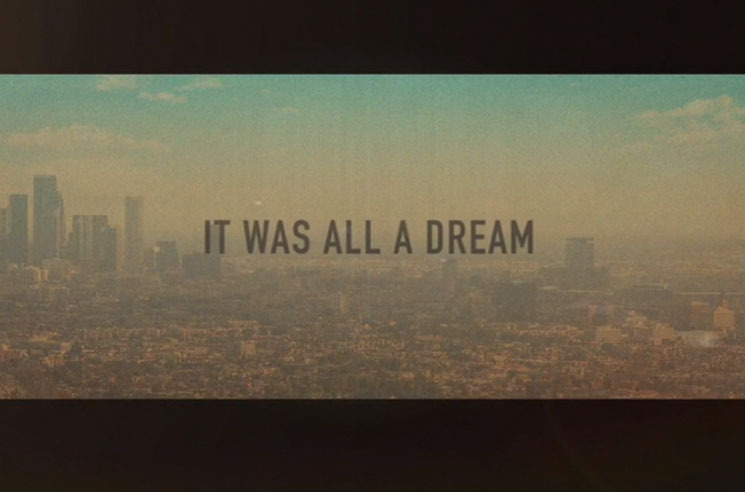 Against a backdrop of the titular city, the lyrics flash furiously across the screen in the new clip. Dre gets some help courtesy of cameos from King Mez and Justus, and the clip arrived via Apple Music.